memo and thanks to @aschatria777 for linking to memo cash. 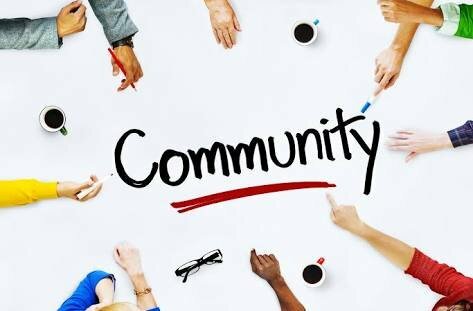 Our mission as we chose and accepted, is to spread more awareness and more info about the whaleshares platform all round the socialverse and i could tell you, we are doing a good work with that. You can also join us on the WLS LIFE hash tag #wlslife and help promote the whaleshares platform while you get rewarded with the lifecoin which could be use as an upshares token on your post or to summon the atlas team community on your project. 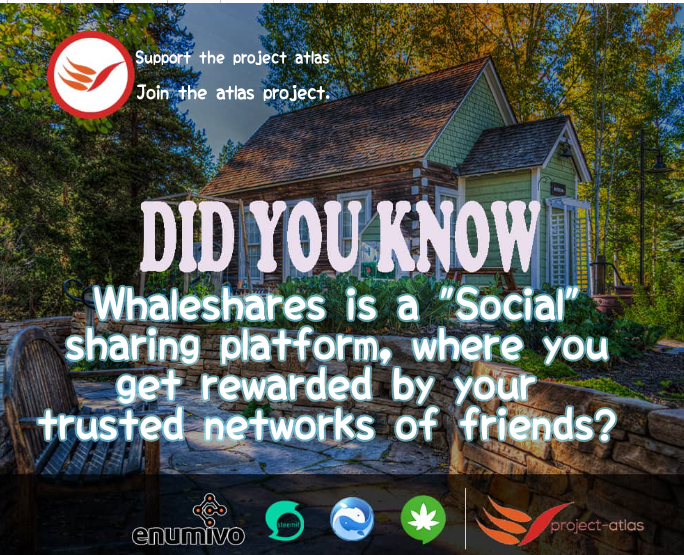 The project atlas has made it a priority and responsibility to promote the whaleshares platform thus the next whaleshares campaign using its community crowd force on social media has begun. Check out these search results: https://twitter.com/hashtag/wlslife?s=09 of our campaign activities on the whaleshares platform. The total result and analysis will be posted on Saturday. The Atlas team are enthusiastic online networkers on the atlas project, who are passionate about promoting any supported projects of the atlas. Or Use to summon FREELANCERS. By sending your lifecoin to bitmar5 with what skills you want or what you want us to do. Do your love what we do? And You would love to support Us? !!! Consider Giving us your support votes on this projects. We are BLOCKPRODUCERS On the smoke platform, if you love what we do on promoting the smoke network - Kindly consider giving us your witness votes. We are block producer on the Enumivo project, a fork of Eos chain with the envision Of deploying A UBI dapp in the future for humanity. NOTE: @project-atlas is hiring people with various skillsets that would help to improve the platform. And may the atlas force be with you and us. PROJECT - ATLAS UPDATE :Enumivo SOCIAL Campaign Results and analysis.